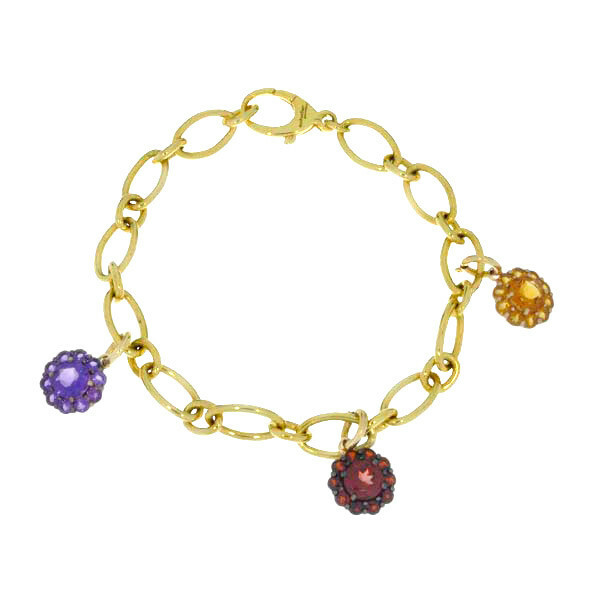 The violet semiprecious stone amethyst is the centerpiece of this fiore bracelet charm, part of the Color My Life collection. 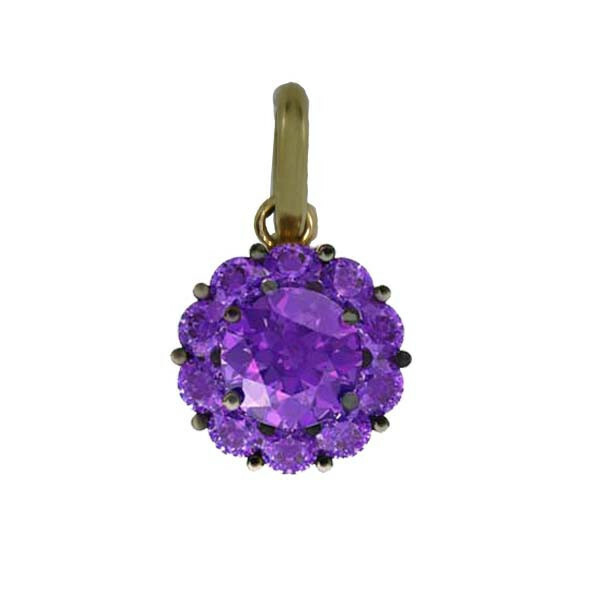 February's birthstone and the gemstone representing sixth and 17th wedding anniversaries, they are said to be associated with stability, peace, balance and courage. This stone of sincerity is a great gift to give and receive! For product specifications view the information tab below.